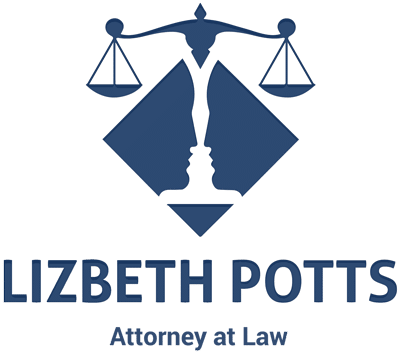 Immigration Address Change in Tampa FL - Lizbeth Potts, P.A. Did you know if you are a non-citizen, you must notify the U.S. Citizen and Immigration Services (USCIS) within TEN (10) days of your change of address? You may notify USCIS by mail or online. In most cases, if you file online, you will not need to file the paper form. The Immigration Address Change document necessary to notify USCIS of your change of address is called a Form AR-11. There is no fee when you file a Form AR-11. Each family member must submit a form stating that their address has changed, not just one for the whole family. Regardless of whether you have a pending immigration case or application/petition, you must file a Immigration Address Change. 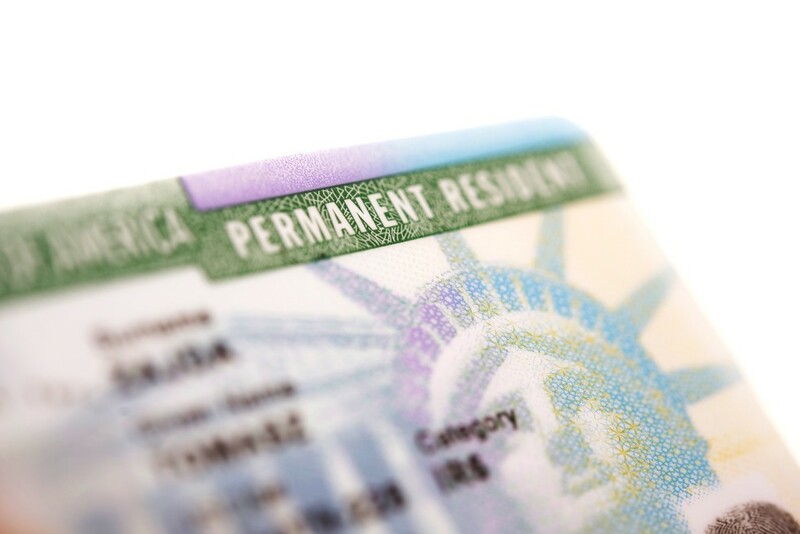 If you are a green card holder, you must file a Form AR-11 with immigration. Also, if you have been designated a “special registrant” under 8 CFR §264.1(f), you must inform the USCIS whenever you have a change in your address. That is, where you live, not a post office box or work address. If you have a pending or recently approved immigration application/petition, notifying USCIS is a 2-cpart process. First, you must file, either online or by mail, a Form AR-11 to let immigration authorities you have moved. Secondly, you must notify USCIS by filing a Immigration Address Change at whichever USCIS office is handling your application/petition. You should probably check with the immigration office handling your application/petition. If you change your address online, the USCIS system now allows you to change your address on any pending or recently approved application/petition. Just wait for the prompt, so that you can make the change of address easily on all your pending or recently approved applications/petitions. If you have a VAWA I-360, T Visa, U Visa and you have filed an I-485, I-765, I-160, I-192, I-131, or an I-929, you may file your address through mailing the request. You cannot effect a change of address online if you have submitted any of the above visas and pending paperwork. If you mail the Form AR-11, it is recommended that you send it certified with a return receipt requested or express mail (FedEx, UPS, USPS), so that you have proof that you mailed the Form AR-11. Make a copy of the Form AR-11 before you send it to USCIS, so you have a copy for your records. USCIS will not send an acknowledgement that they received your Form AR-11, so hold on to your copy and any receipt you may have received to show proof of mailing. If you willfully fail to inform USCIS of your current address within 10 days of moving, it is considered a misdemeanor. You could be fined up to $200 or imprisoned for up to 30 days, or both for failing to notify USCIS of your change of address. In some cases, you could be subject to removal proceedings! You must comply with the requirement to notify USCIS of any address change. It is a condition of your stay here in the United States.  Failure to comply with this simple, but often times forgotten step could cause problems with obtaining the immigration benefits. 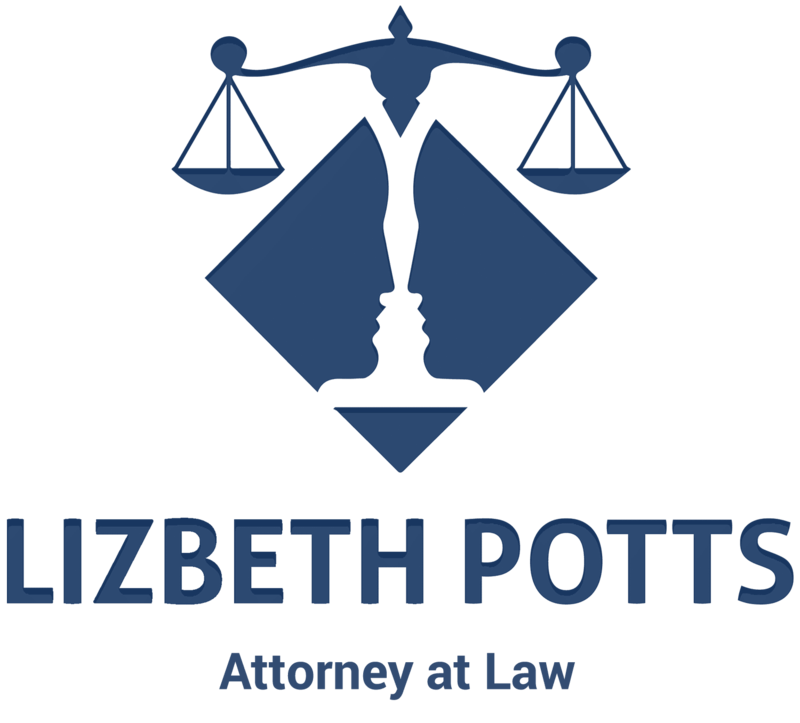 If you need help in filing an address change Form AR-11 with USCIS or have any immigration questions, Lizbeth Potts & Associates, P.A. can help. We are here for you.